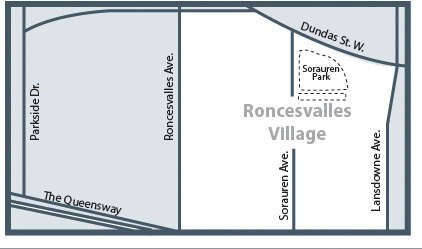 A sought after neighbourhood for families with young children, professionals and seniors. It offers residents close proximity to Toronto’s High Park (a 5 to 10 minute walk from most homes). Home styles in this area include Edwardian, Victorian, Arts and Crafts, apartment buildings and condos. 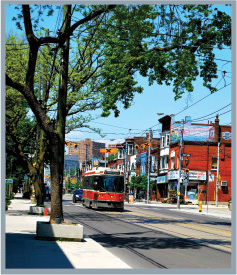 Roncesvalles Avenue offers a variety of local polish bakeries, delicatessens, organic food stores, fruit markets, retail shops, restaurants and cafes.